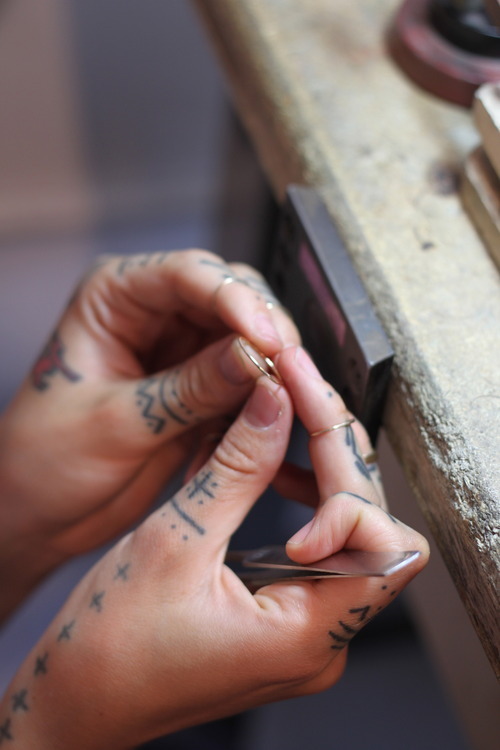 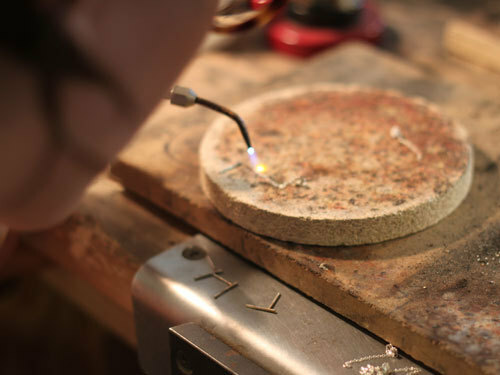 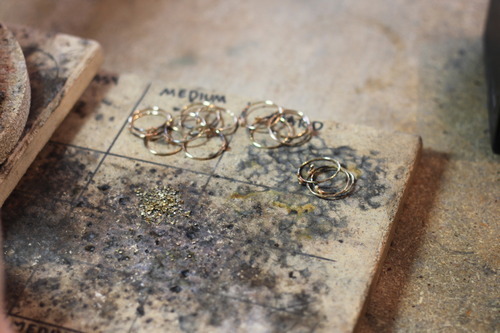 Catbird may have started with a retail store, but now so much of the action happens away from customers, in the workshop responsible for the brand’s amazing house jewelry line. 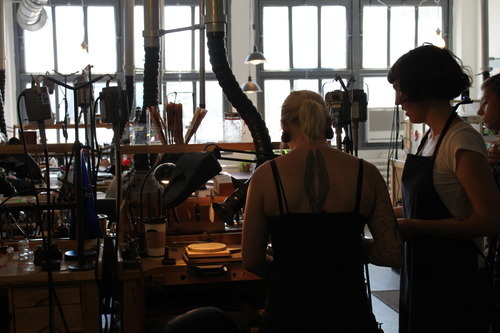 “We have two spaces in this big warehouse building right near the Williamsburg Bridge, and it’s a total throwback to the old manufacturing days of this neighborhood. 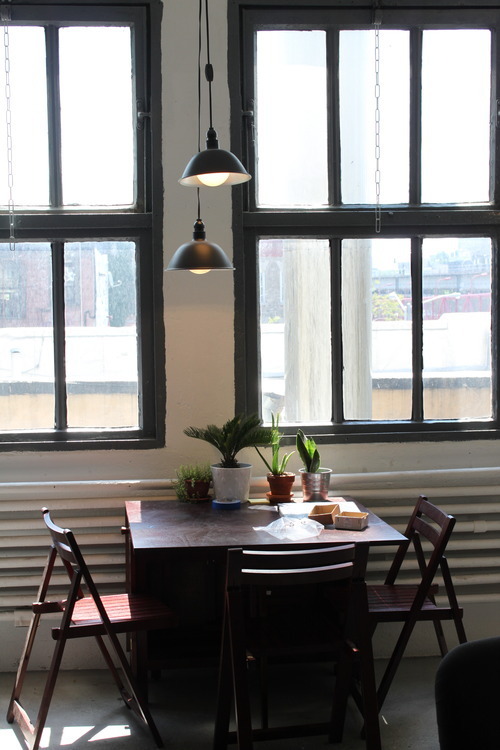 Plus, it’s just a five-minute walk from the store and is next-door to our web HQ and offices,” says owner-designer Rony Vardi—who, like a mama bird, is in all three of the company’s spaces every single day.